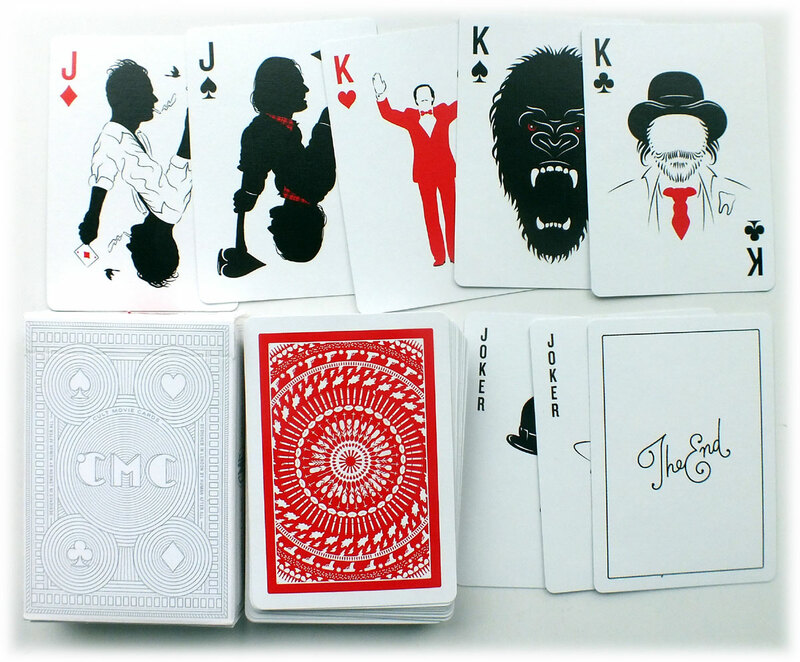 London-based creative agency Hüman After All is proud to present “Cult Movie Cards”, a deck of playing cards inspired by great cult cinema. The artist, Paul Willoughby, has cleverly captured the quintessence from 54 classic cult movies, or star characters, into a pack of playing cards. How many can you identify?